A deliciously seasoned main dish for a hearty dinner. There are a variety of ways to combine these Italian seasonings. This guide contains Italian pork chop recipes. Delicious, easy, doesn't heat up the house. Mix everything except the rice and pork. Place pork in crockpot. Pour mixture over the pork and set crockpot on low and cook all day. 20 minutes before serving, cook rice. Top rice with the pork and gravy. Preheat the oven to 375 degrees F. Place the Italian dressing and pork chops in a pan and bake till they are done. Slice the potatoes, bell pepper, and onion and saute' them in the olive oil or grapeseed oil until cooked through. Serve the pork chops with the potatoes. Top with the Italian dressing before serving. 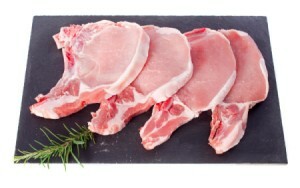 Pound each pork chop with side of can, rolling pin or meat mallet to 1/4 inch thickness. Place chops in large resealable plastic bag. Add 1/4 cup of the dressing; seal bag. Shake gently to coat chops evenly with dressing. Refrigerate 30 minutes to 1 hour to marinate. Drain chops; discard marinade. Preheat oven to 400 degrees F. Coat chops with coating mix as directed on package; discard any remaining coating mix. Place chops in large baking pan. Bake 35 minutes or until cooked through. Toss arugula with remaining 1/4 cup dressing; arrange on serving platter. Top with chops; sprinkle with tomato and onion. Serve with lemon wedges, if desired. Use your crockpot to make some tender and juicy Italian pork chops. 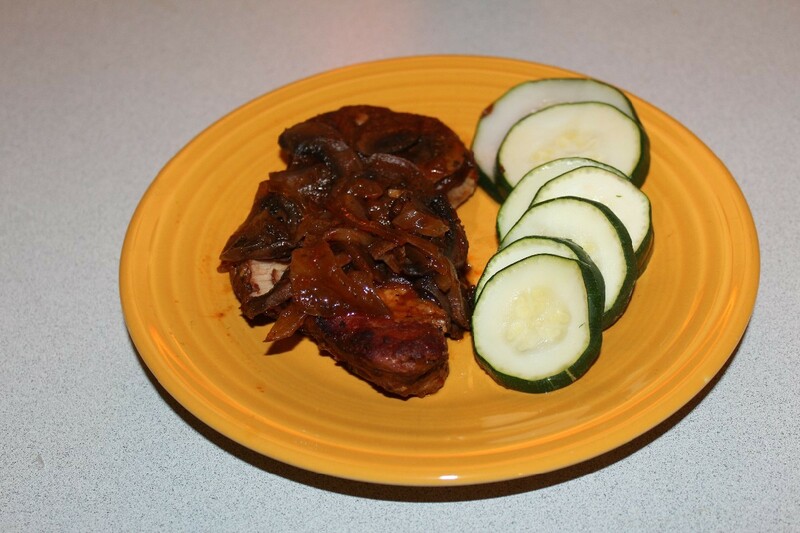 This page contains slow cooker italian pork chops recipe.